As a producer of heat-shrinkable film, we are perfectly aware of the wide application of our products.They find their place in the broadly understood food industry. 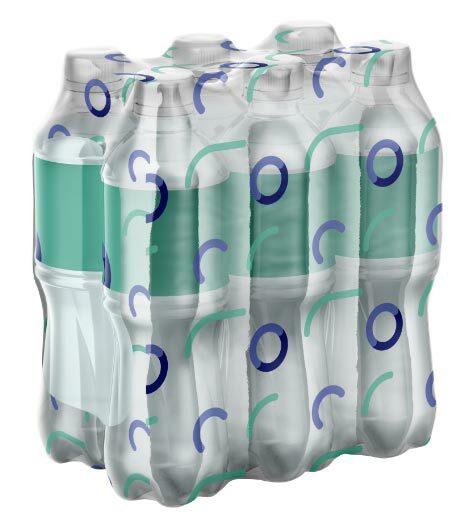 Our film gives you the opportunity to make solid and durable mineral water collective packaging. We know very well how important it is to have professionally and precisely working machines. In our machinery park there are devices that we use to process the highest quality raw materials. Our understanding of the needs and expectations of the market in the field of heat-shrinkable film is a result of over 30 years of experience.